1 bdr, 2 bdr apartments in the city centre. 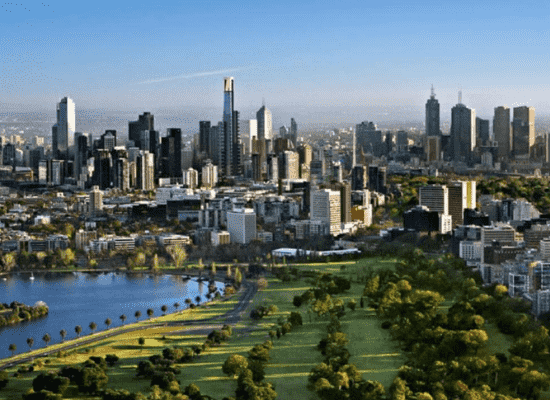 Melbourne in luxury, try these beautiful properties. 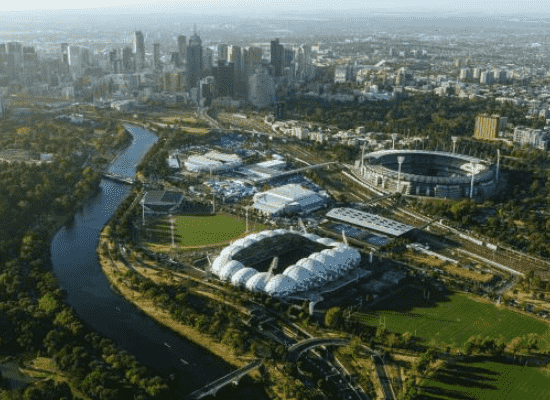 Theatre: Melbourne has a great array of concerts and shows. 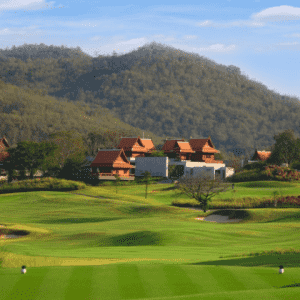 Yarra Valley Wine Tour: With vines first planted here in 1838, the beautiful Yarra Valley is recognised internationally as a premium, cool climate region known for elegant and restrained wines, especially Chardonnay, Pinot Noir and sparkling wines. 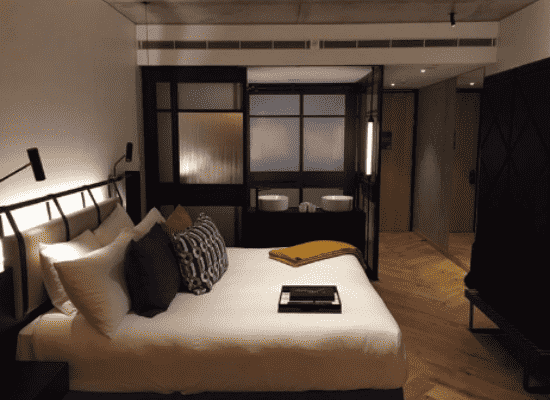 Arrive in Melbourne and check into your inner city accommodation. An afternoon of leisure, exploring the city and settling in. 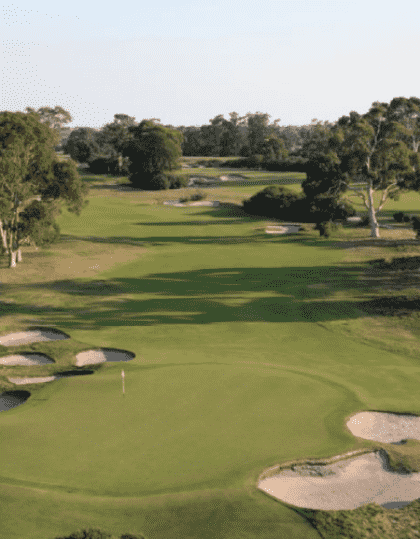 Play Spring Valley – a very highly regarded local course on the Sandbelt. 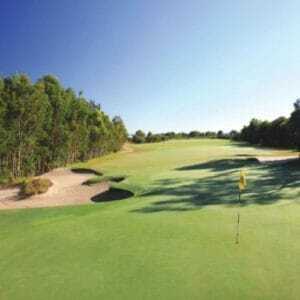 Play Woodlands – ranked 16 in Australia, a tricky course with high regards. 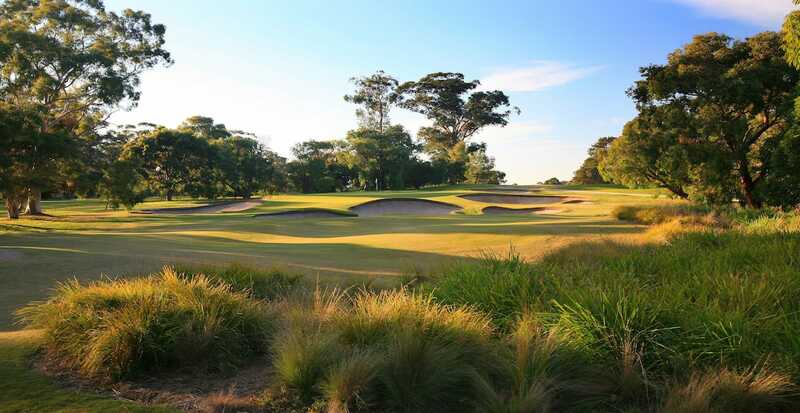 Play Eastern Golf Club, a Melbourne favourite North East of the City. 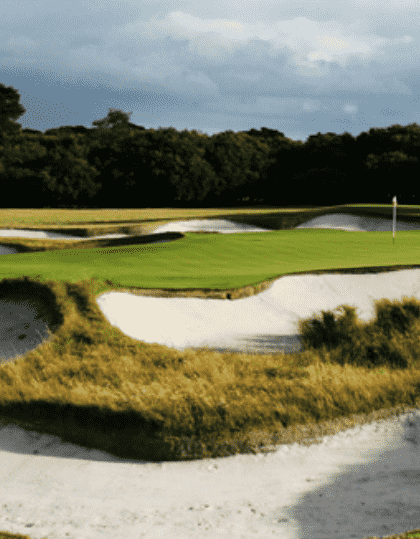 Ranked Top 20 in the World and number 2 in Melbourne. 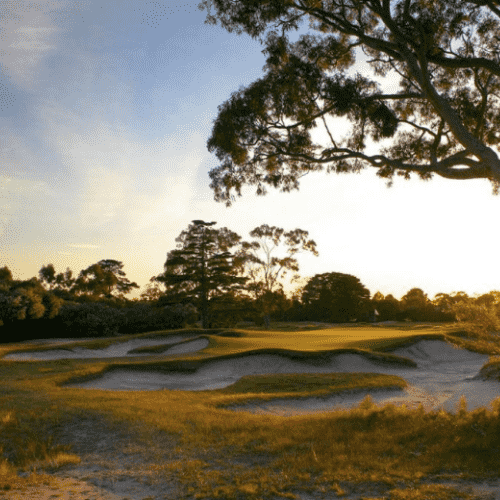 People rate Kingston Heath as the crown of the Sandbelt. 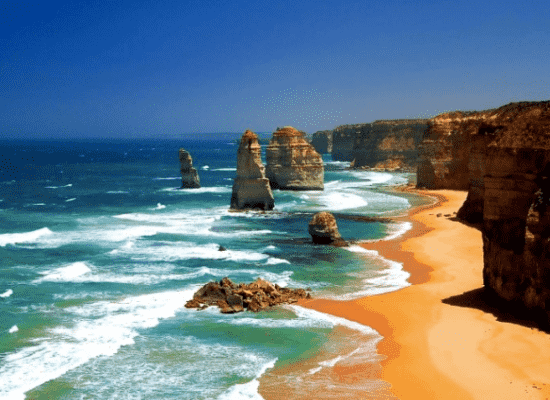 We save the best till last.